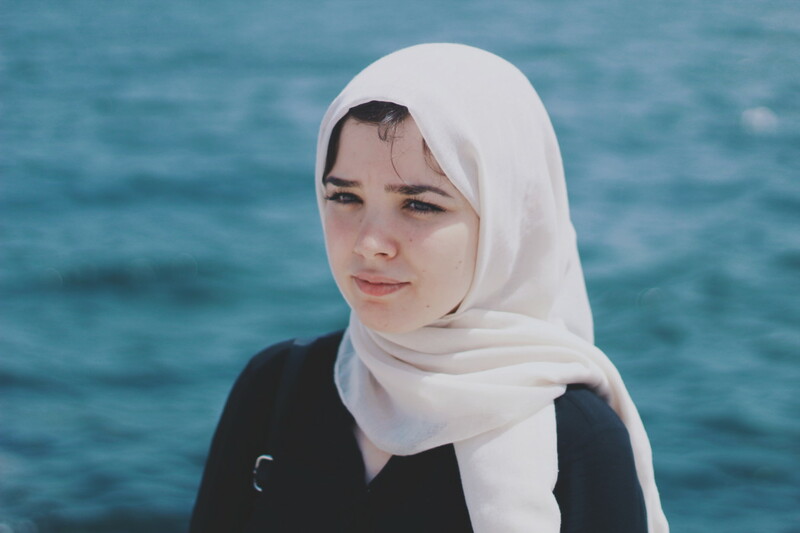 It’s a widely held belief that Muslim women should adhere to a specific definition of modesty that disapproves of attention seeking behaviour, with makeup being considered just that. 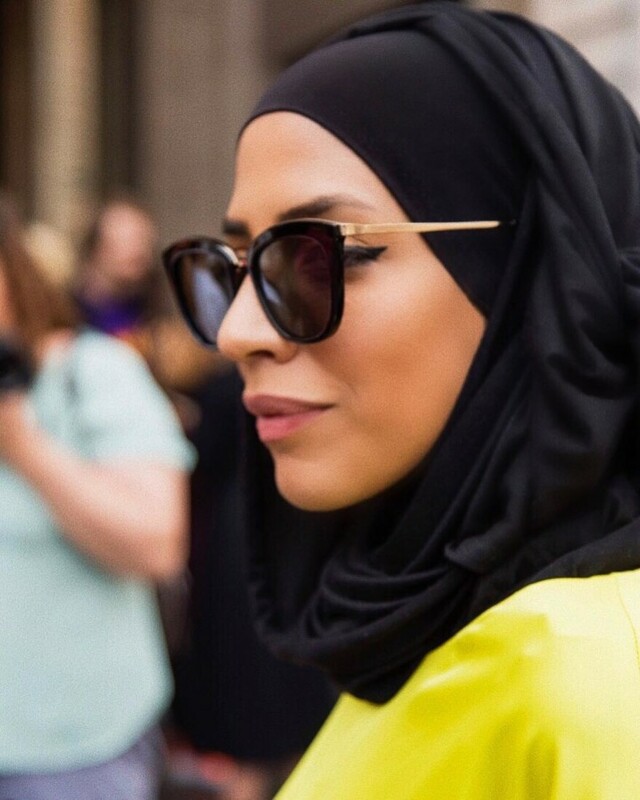 But despite this, Muslim women are some of the highest beauty spenders in the world– and that’s largely due to a recent movement that’s seeing women abide by their own definitions of hijab and modest dress. 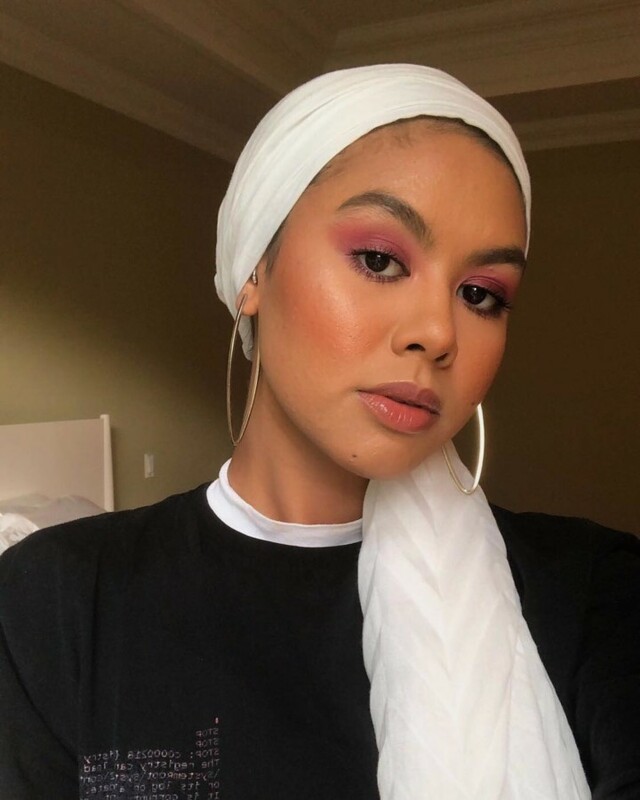 And as the industry becomes more inclusive notably with a wider shade range availability, younger generations of hijabi’s are progressively creating their own beauty vocabulary. 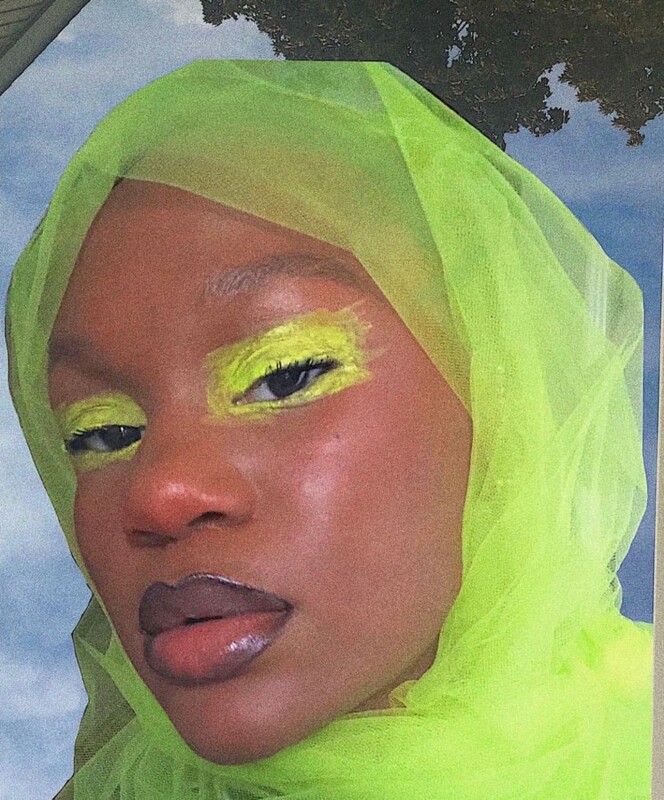 Whether it’s a practical choice, for fun, or to take ownership of their identity, they are setting their own definitions of beauty and creating new ways to represent themselves. 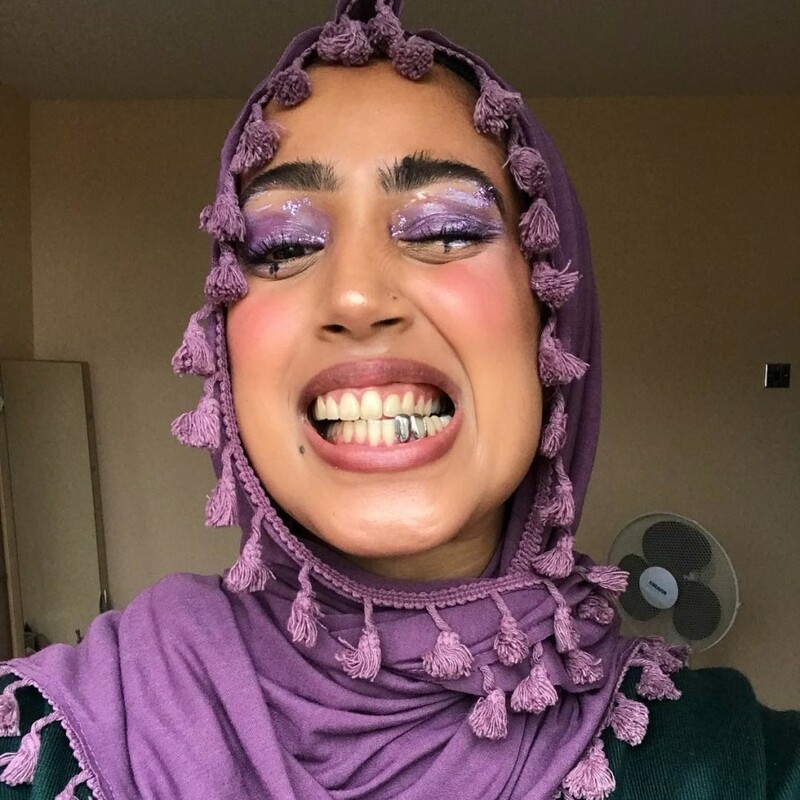 MILLE caught up with six young hijabi’s to find out what makeup means to them and how modesty and beauty are compatible. Helen Marie, 20, Sierra Leonean based in the US. 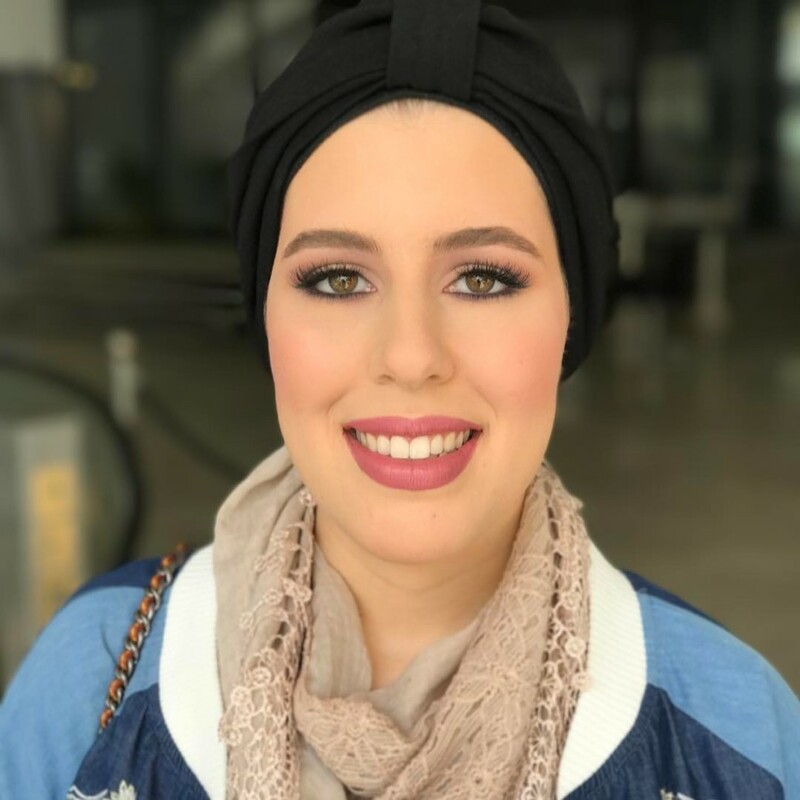 “My initial journey into makeup actually started because I wore the hijab. Hair is a huge part of self-expression in African American culture, so since I wore a hijab I felt like I couldn’t express myself nearly as much. So I broke into makeup. Makeup to me isn’t about product placement or beautification; I truly enjoy the artistic side of makeup. 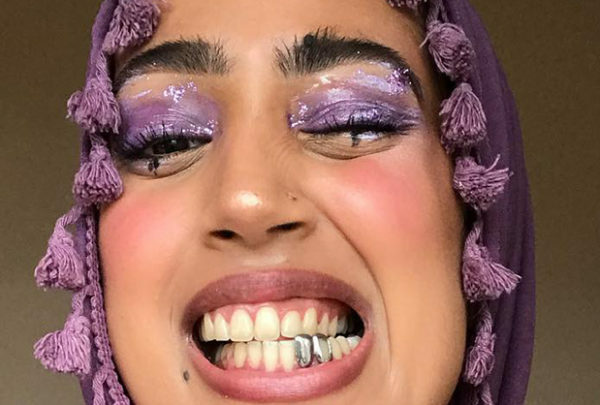 I don’t like when makeup promotes European beauty standards nor when it encourages people to change their natural facial features to be pretty. I think to each his own, so everyone should do what works for them instead of trying to follow current standards. I prefer the way makeup was done in the 70s through 90s so I enjoy sparkles and glitter and glosses. 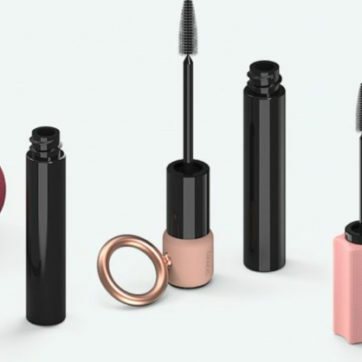 “To me makeup is something that we use to self-express femininity. I don’t use a lot of makeup, but when I do, I use it’s for self-care and self-love; to feel beautiful”.